Calgary home sales in 2018 were reported to be 14% below sales volume for 2017 and 20% below the long-term average. High-inventory, weak sales have become the norm in this area, with benchmark prices 1% lower in December than those reported in November. This trend is so strong that the only price range that did not experience a similar drop in sales is that including properties being listed for less than $200,000. 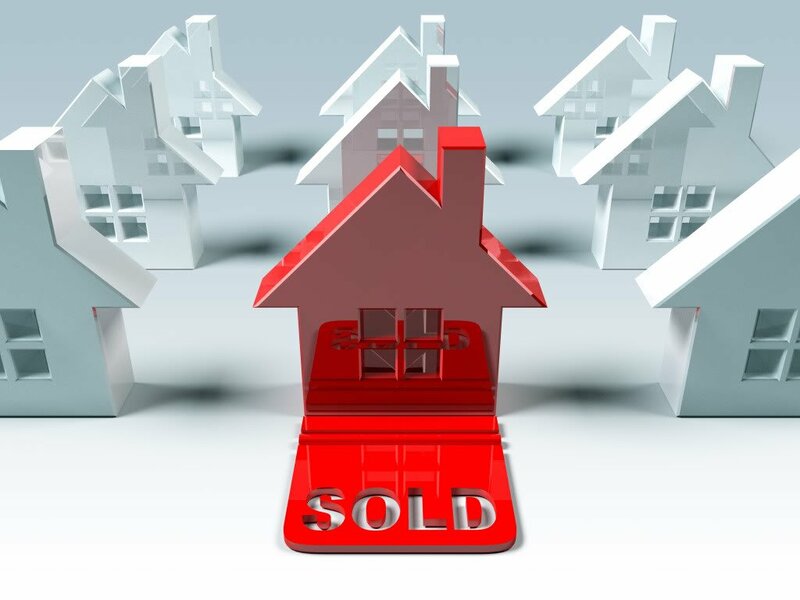 A total of just 874 single-family homes were sold in Calgary in November of this year. Most single-family homes aren’t on the market for long, though, provided they are being priced to sell. The average time on the market is currently around 48 days. Realtors sold just 108 semi-detached homes in November of 2017, and over 88% of these homes were condos. The average price for these semi-detached homes is down 14.36% in 2018 and properties are spending more time on the market – 63 days in 2018, up from 55 days the previous year. These numbers indicate that it is truly a buyer’s market, as sellers will be willing to offer lower prices in order to facilitate a quicker sale. The median price of row housing has dropped 3.76% in the past year and sales volumes are similarly on the decline. Just 144 row houses were sold in November of 2018, indicating a 23% drop in sales from the same time last year. Most sellers are getting around 97% of their asking prices for row houses, though these houses spend an average of 6.56 months sitting on the market prior to being sold. Unlike all three of the housing types discussed above, apartment sales are actually up in 2018. A total of 240 apartments were sold in Calgary in November, up 7.14% from last year. New listings have decreased and although the average time spent on the market is still close to six months, this real estate sector seems to be moving back into a state of balance. Residential homeowners should take three things into account in deciding whether or not to sell in the immediate future: price, presentation, and their choice of realtor. Those who are willing to offer competitive prices may still be able to sell their homes with reasonable haste, provided these homes are in good condition and free from damage and unpleasant smells. Getting anything close to market value will require the help of a truly dedicated realtor, though, not one that just puts the home up on the market and lets the listing sit there until a qualified buyer comes through. Some readers may be tempted to look at these numbers and assume that they should be waiting for further market declines prior to investing. It’s important to remember, though, that it is impossible to predict when the housing market will take a turn for the better. Those who are interested in purchasing new residential properties shouldn’t wait to invest. Now is the best time to invest. That way, when the real estate market begins to pick back up, new property owners will be in a good position to make money off of their investments.